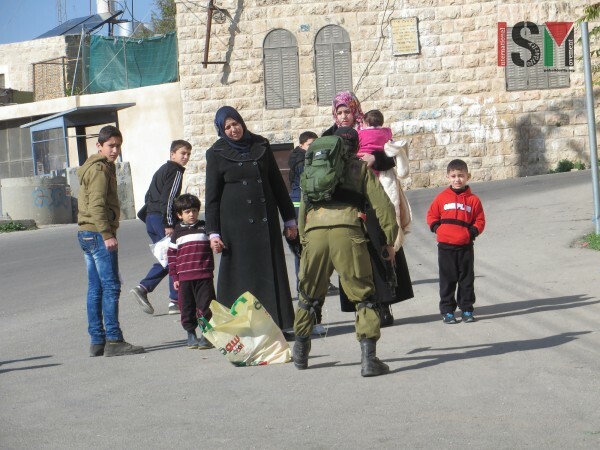 Children and teachers of Ziad Jaber elementary school in occupied al-Khalil (Hebron) are daily subjected to body searches and intimidation by armed Israeli soldiers at checkpoints, as they walk to school. 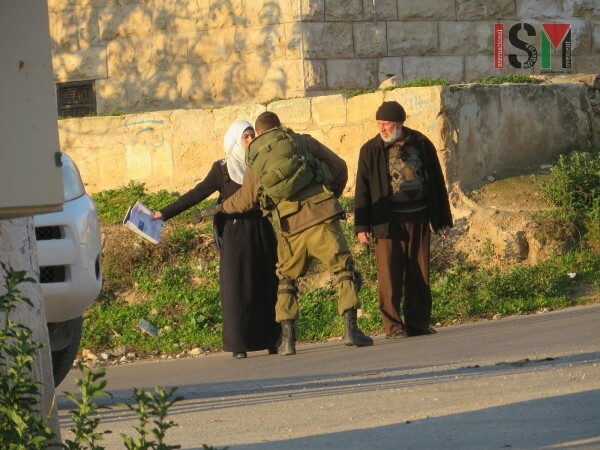 International ISM activists monitored a checkpoint right in front of the school two times today: during the morning when children go to it and during the afternoon, when they go back home. Some boys turned around because they did not want to be humiliated due to the body search, avoiding the street they were walking through.